James is the Executive Director of SVU, where he is committed to advancing the profession of vascular ultrasound. 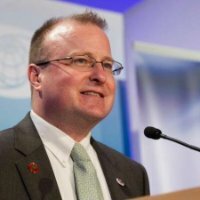 A seasoned association executive, he previously served as Vice President for Strategy and Growth at the National Foreign Trade Council (NFTC), and as Executive Director at Washington International Trade Association (WITA), where membership doubled during his decade-long tenure. He is a holder of the Certified Association Executive (CAE) credential from the American Society of Association Executives (ASAE). 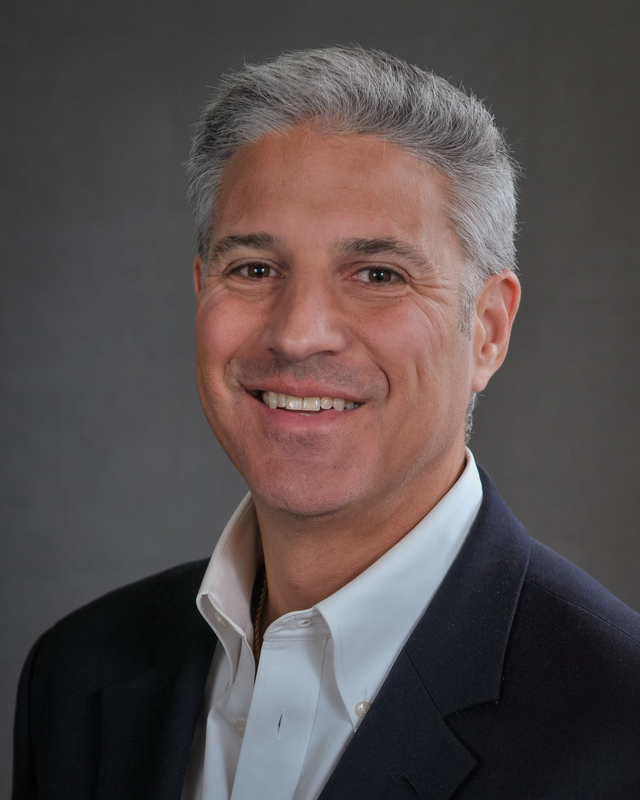 He earned his Masters in Organizational Leadership from Gonzaga University, and undergraduate degrees in Education from Frostburg State University and English from the University of Maryland. He lives with his family outside Washington, DC in suburban Maryland. 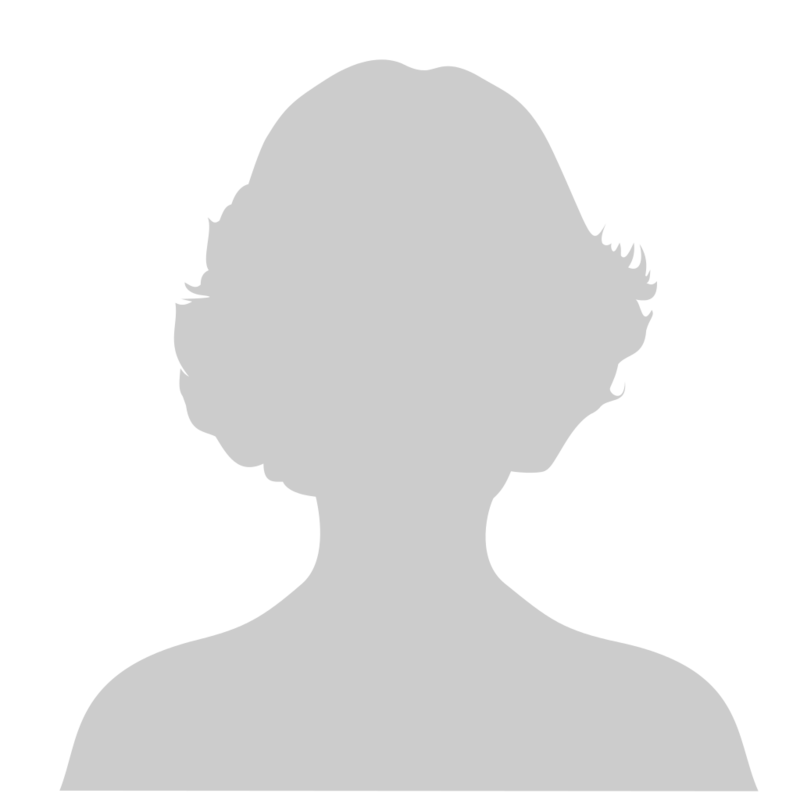 Missi has held positions in the membership and meeting fields of the medical association industry for over 23 years. She has served as the Director of Membership & Meetings at SVU for nearly 20 years and continuously strives to provide the best service to our loyal and dedicated members. 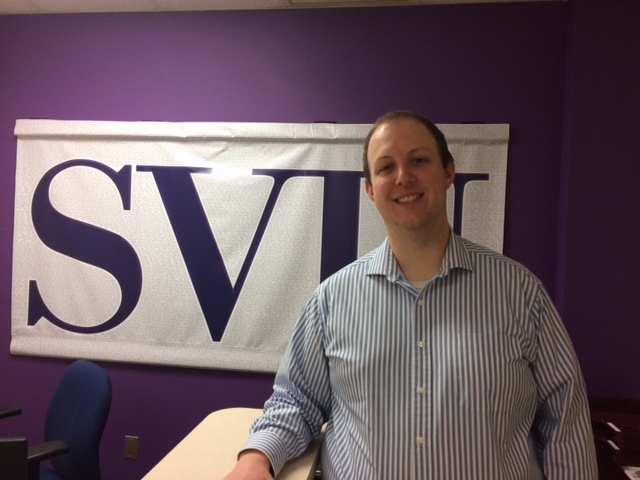 Timothy joins SVU after spending several years working in both the non-profit sector and with multiple Minor League Baseball teams. In his role as Coordinator, Member Engagement & Administration, Timothy makes sure that SVU members are able to receive the full benefits of their membership. He graduated from the University of South Carolina with a degree in Sport & Entertainment Management, and is excited to bring his unique skill set to SVU. A native of Potomac, MD, Timothy currently lives in Upper Northwest Washington, DC. Scott has over 20 years of marketing experience in the association and publishing industries. Before starting the firm he worked for market leaders like National Geographic Society, AARP and Science. Throughout his career Scott has excelled in developing, implementing and analyzing multi-channel direct marketing programs. He is highly skilled in creating effective membership, marketing and sales programs with the ability to align resources and operations to consistently achieve and exceed goals.